On Monday June 8th – The program, The Stream, on the Al Jazeera network hosted a discussion about the controversial Thirty Meter Telescope (TMT) slated to be built on Mauna Kea. Footage from our film, Sacred Mountain, accompanied the story on the show. Excited that this issue is getting so much attention across the world. The Stream is Al Jazeera’s most watched show globally on their network (reaching over 260 million households worldwide). A’ole TMT! “Sacred Mountain” is a new, short film we produced and directed regarding the fight for Hawai’i’s most sacred mountain, Mauna Kea. 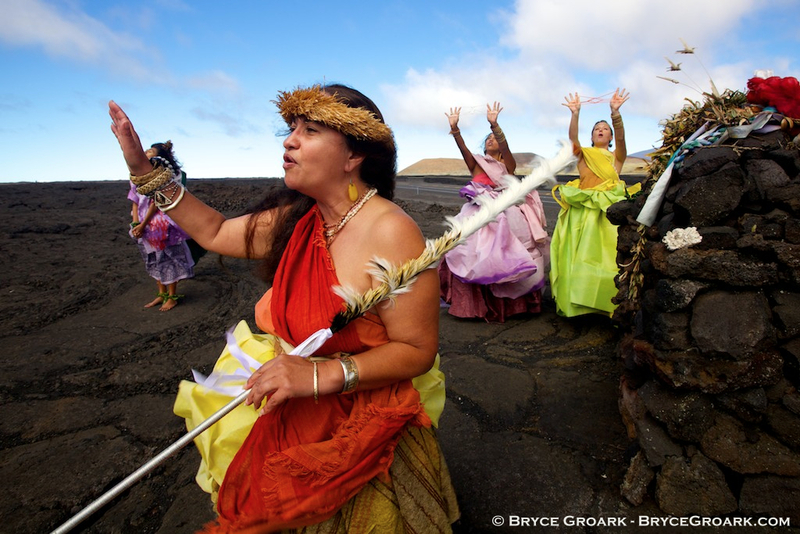 The issue lies with one of the world’s largest telescopes (Thirty Meter Telescope) being proposed for the summit of Mauna Kea, a place of immense cultural significance to the Hawaiian people.